Seeing your boss behind bars in a jail cell is something many of us have dreamed about. Penrith PCYC is making dreams come true, encouraging businesses to nominate and ‘lock up your boss’ for a good cause. 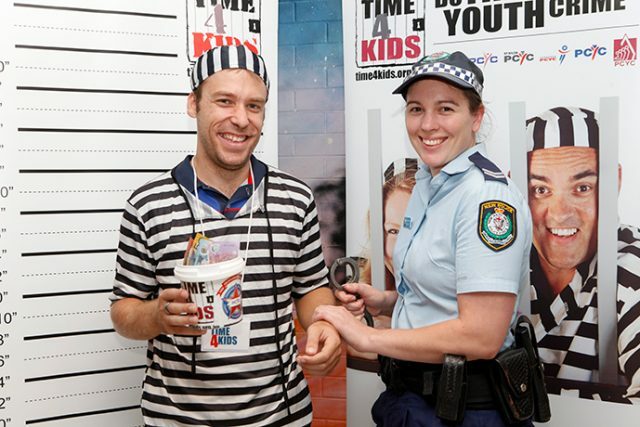 “Time4Kids is PCYC’s biggest annual fundraising event where all across NSW we throw community leaders and business people in a jail cell and ask them to raise bail money to get out,” Penrith Club Manager, Natalie Face said. By putting community members in a mock jail cell, the fundraiser helps to prevent young people going behind real bars. 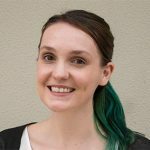 “PCYC is a registered charity and all the money that is raised through this fundraiser and all the other activities goes back into programs and activities for young people in the community,” Ms Face said. “For Penrith Time4Kids, all the money we raise will go back into the Penrith club and that will help to run and facilitate our normal everyday activities such as youth boxing and sports classes, but also our programs. The programs work with at-risk youth to teach them leadership skills and community awareness, as well as personal skills such as anger management and first aid training. “Everybody wants to do something good for their community, so why not keep it local, why not make it about the young people and the community leaders of the future, why not set an example and show what it means to give back,” Ms Face said. With huge support from the Penrith CBD Corporation, expect to see familiar community faces locked in a cell as they beg for bail money. This year’s event will coincide with Youth Week on Thursday, April 19 at Westfield Penrith from 9am to 9pm. Contact the Penrith PCYC if you want to nominate your boss or a business leader.